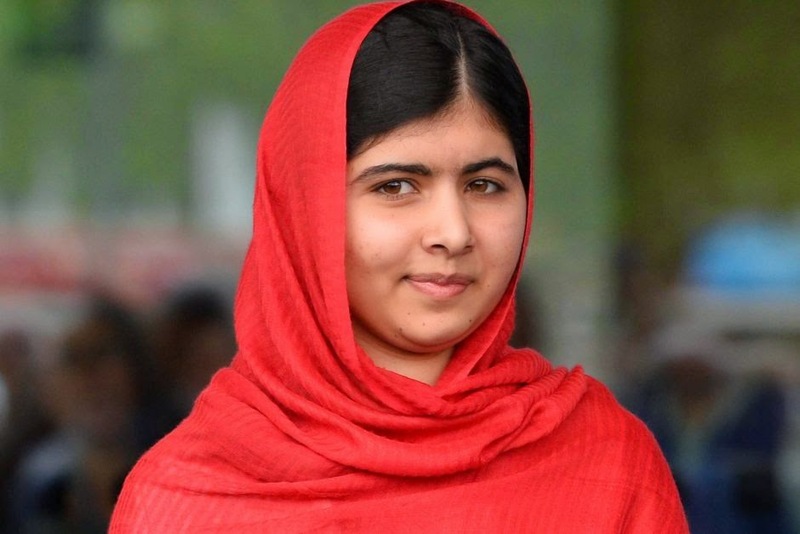 Nobel Prize winner and Pakistani education campaigner, Malala Yousafzai, has donated $50,000 towards the reconstruction of schools in war-torn Gaza in Palestine. Many public buildings and schools in the Gaza Strip were destroyed by Israeli warplanes and tanks during Gaza's recent conflict with Israel. Malala made the donation yesterday Wednesday October 29th after receiving the World Children’s Prize for the rights of the child in Marienfred, Sweden. Speaking at the event, Malala said the money will be channeled through the United Nations relief agency UNRWA to help rebuild 65 schools in the Palestinian territory.